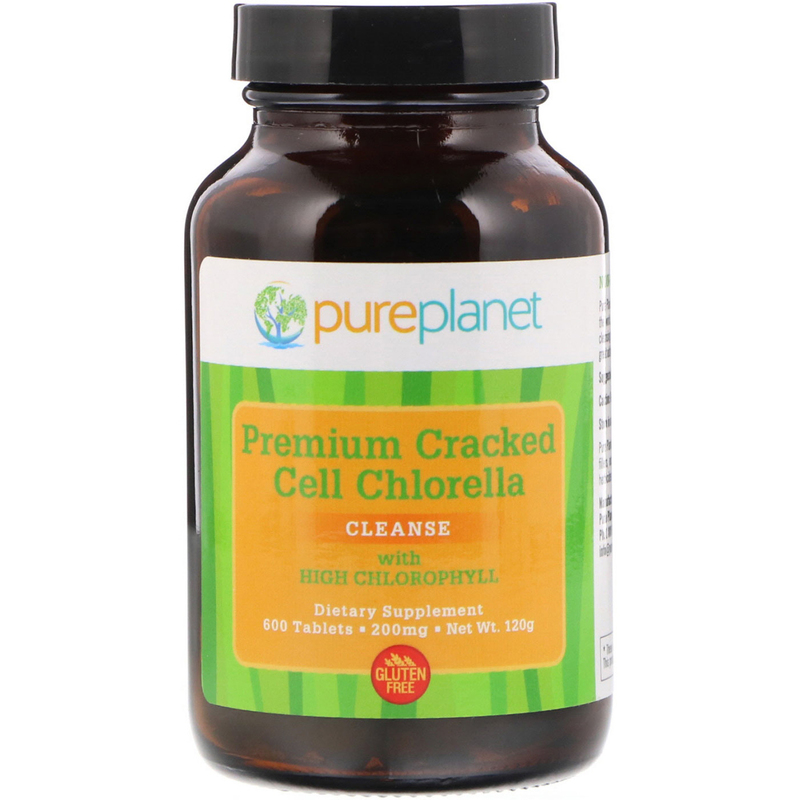 Pure Planet's Premium Cracked Cell Chlorella is the finest chlorella available in the world. This amazing single-celled organism is nature's richest source of cleansing chlorophyll and cell building RNA. 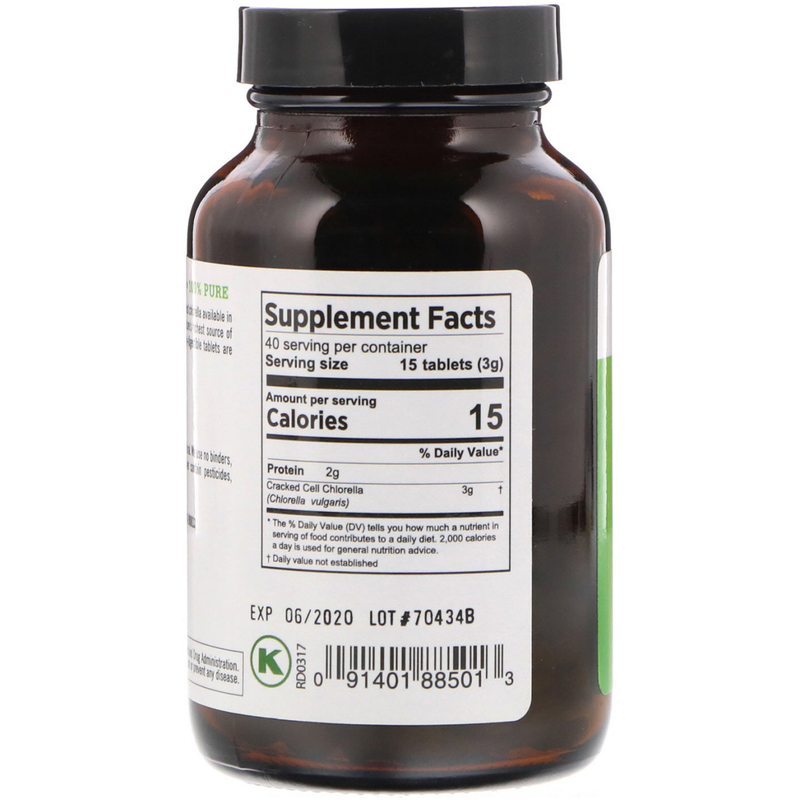 Our easily-digestible tablets are great additions to any cleansing regimen.